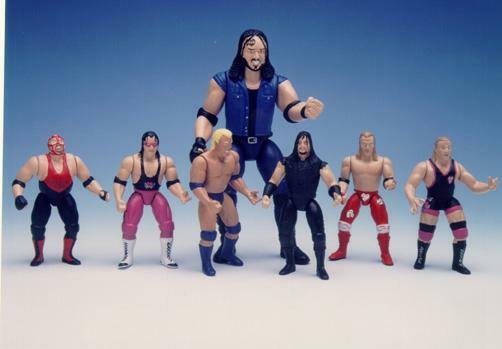 It all begins with your action figure design. 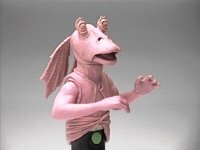 Custom Action Figures are created from your creativity and imagination. 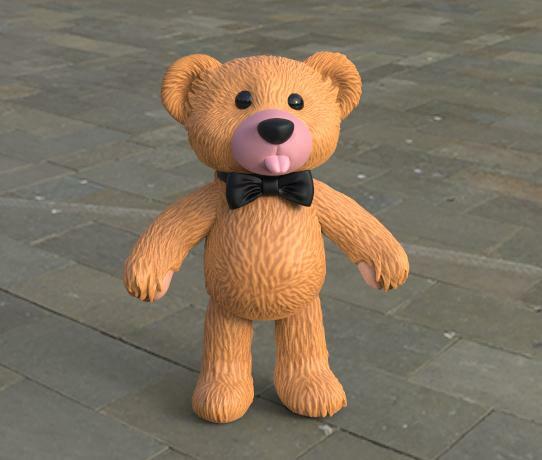 We start by creating 2D renderings from your action figure design, and submit those to you for review and approval (unless you have already prototyped your custom action figures in preparation for production). In the prototyping process, we sculpt a likeness of your custom action figure based on the original design. 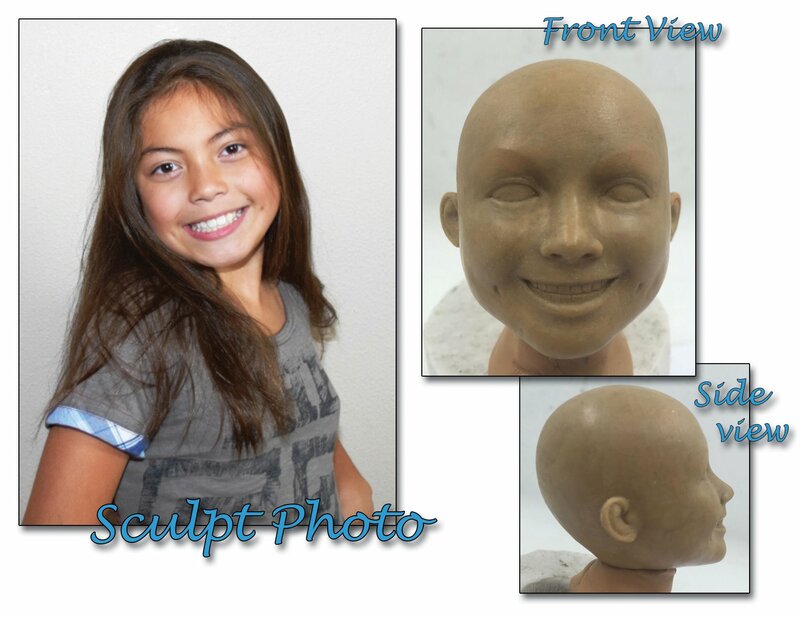 Once the sculpted prototype is complete, you will be able to hold, hug and show it off to family and friends. If you’re happy with everything at that point, your action figure design is then be ready to go into production. 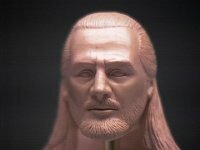 Accessories – Sonos can also design and fabricate accessories or play-sets for your custom action figures. These can be created from your own designs or photos of real items. * Don’t forget – you’ll also want professional packaging and a website to generate sales! We can help there too. Once your custom action figures are ready for production, you’ll need professional branding, artwork and packaging. We can design the logo based on your action figure design, provide design and photography services for your packaging, AND provide you with an ecommerce website on which to sell your new custom action figures. 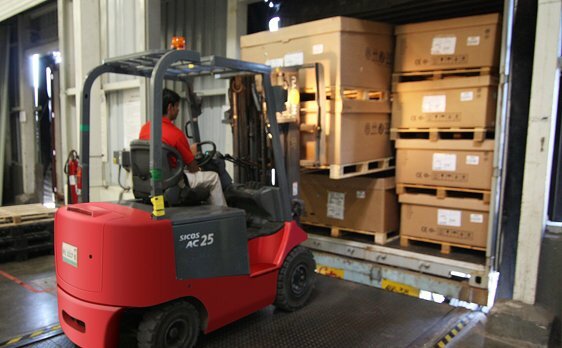 The process would not be complete without a way to manage production, warehousing and delivery of your new custom action figures. We provide turn-key services for all of this. We’ll take delivery of your manufactured action figure design, provide warehousing, and drop-ship to your customers as you focus on sales. You will be in the best position for your entrepreneurial spirit to succeed! 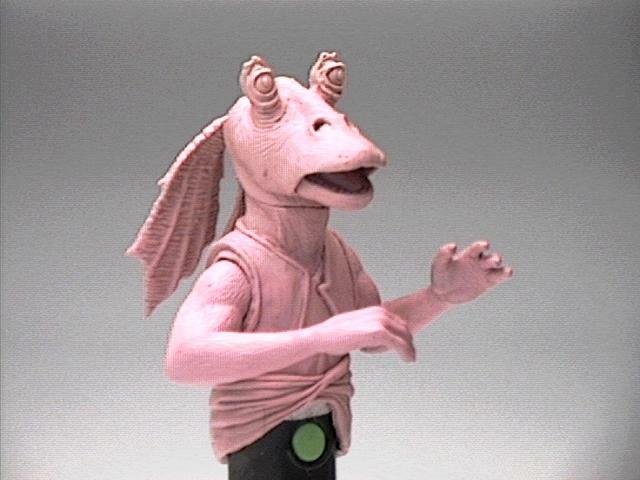 For well over 30 years, Sonos Product Development has specialized in custom action figures. We are your BEST source for complete, personal and turn-key services for action figure design, prototyping and production. or any other invention you can think of! Over the years, we have created thousands of custom action figures, dolls prototypes, toy sculpts, sculpted paint masters, invented mechanisms and much, much more. 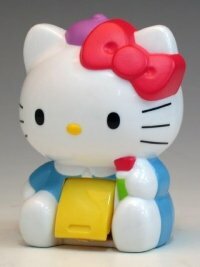 We work with individual inventors as well as the biggest & best toy companies around the world. We have created custom action figures, doll designs, breadboard mechanisms, patterns for master tooling, and electronic educational toy enclosures. Our Sculpting Department has created many licensed action figures, figurines, dolls, mockups, Dinosaurs, celebrity likenesses, figurines and action figure designs of cartoon characters for the Walt Disney Company, Warner Bros. Looney Tunes, Mattel Toys, Hasbro, Playmates Toys, McDonalds and Burger King Meal Toys. 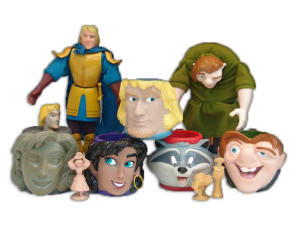 Our expertise in custom action figures and doll sculpting has encompassed products categories such as: Boys toys, Girls toys, Ride-on Toys, Robots and Robotic mechanisms, Playsets, Action Vehicles, Action figures, Disney sculpting masters, Disney and Warner Bros. Paint Masters, Collectible Dolls, Barbie dolls, Hello Kitty, Roto or rotational molding, Thomas the Tank Engine, Pre-School dolls and Water Babies prototypes, Plush toys, animal plush, teddy bears and puppets. Vehicle models for Mattel & Hot Wheels, Matchbox, Johnny Lighting, Ertl Toys, Racing Champs Die Cast and many other, planes, trains and automobiles… motorcycles, NASCAR, NHRA, Off road, dirt track and more. PRODUCTION / MANUFACTURING: Once the action figure design prototypes are complete, we can also provide turn-key manufacturing services by sourcing your custom action figures internally for low quantities, locally or off-shore for large scale production and deliver to your warehouse or receive and store them in our warehouse and drop-ship directly to you customers. WEB SITE SALES: Sonos can also provide web-based marketing and e-commerce solutions for your custom action figures that automatically process credit card orders providing you with a “hands-off” revenue stream. 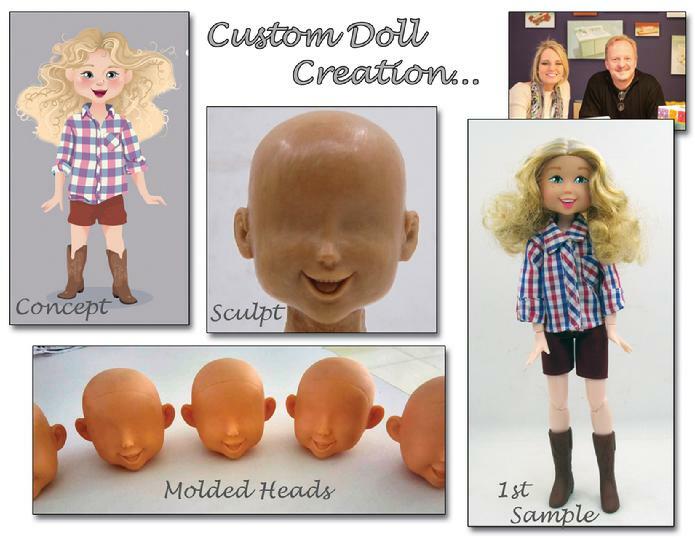 To started, complete the short form below so that we may understand your custom action figure, doll or toy sculpt & prototype needs and your custom toy sculpt concept. Carl and Dawn will personally review your idea and provide a consultation and quote. 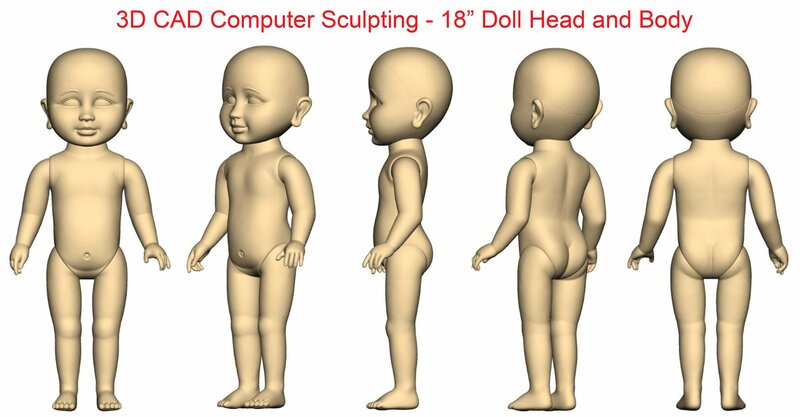 The quote will cover the cost and schedule for developing your custom action figure, doll or toy sculpture. To approve the quote for your sculpting project, you sign and return it to us along with the cost of the first phase and we will start your project Immediately. 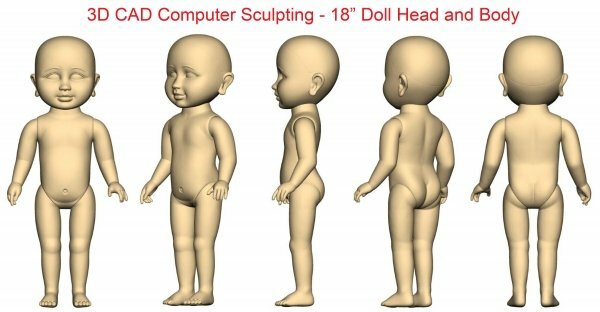 In our 30+ years of experience, we’ve seen that 90% of the time it will take a minimum budget of $2750.00 to get through the first 1-2 phases towards a complete a action figure or doll sculpting prototype.